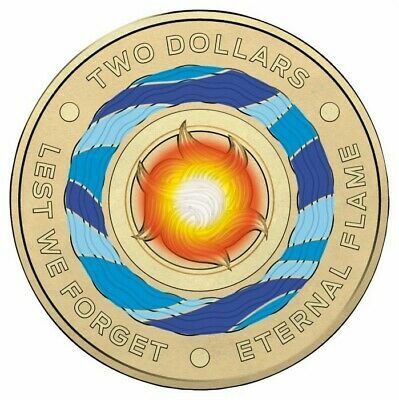 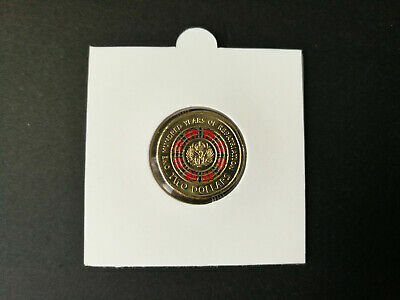 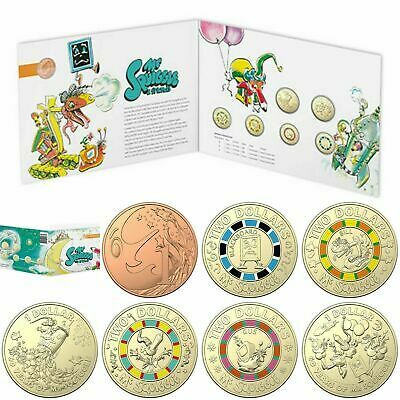 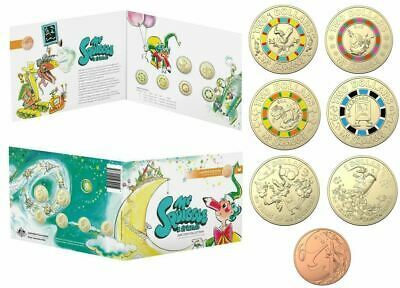 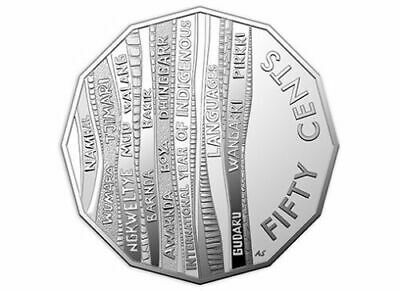 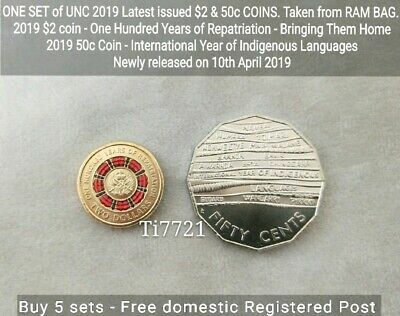 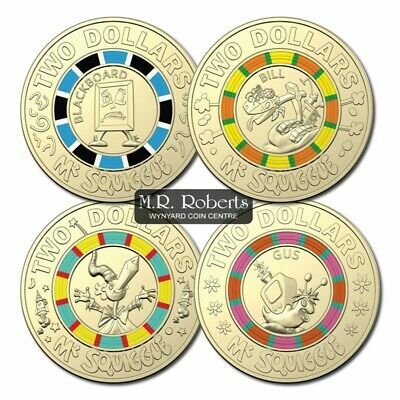 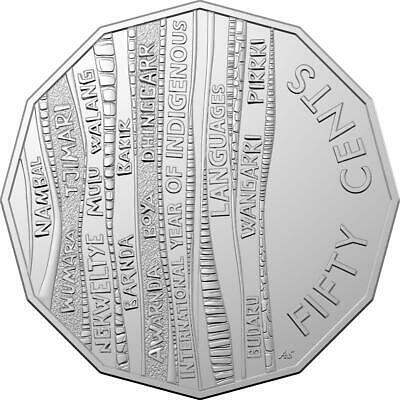 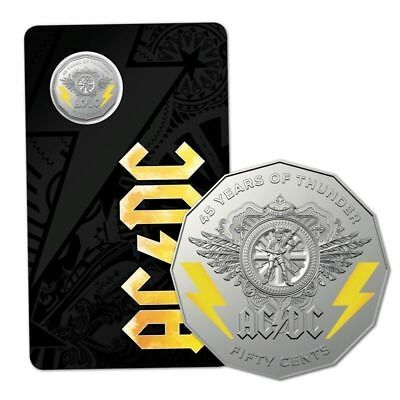 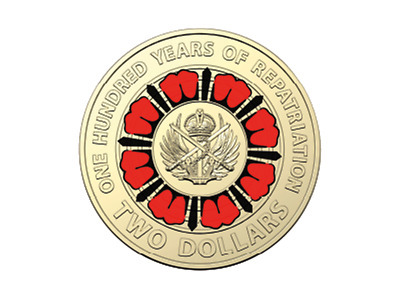 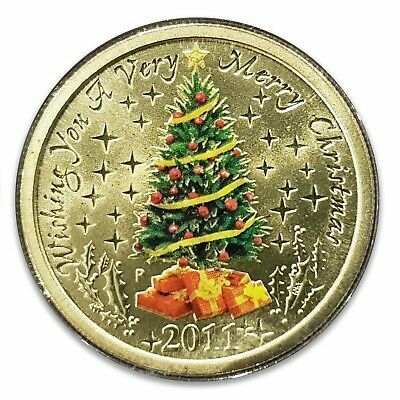 2019 $2 Dollar Mr. Squiggle & Friends - 60Th Anniversary - #1 - Coin - Unc. 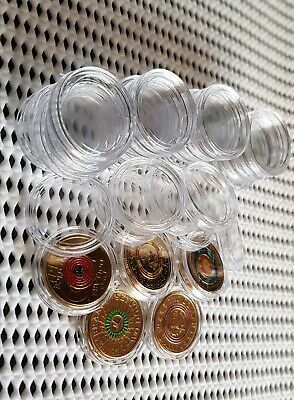 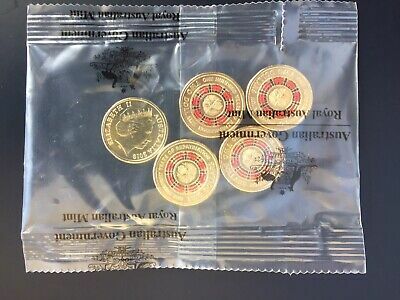 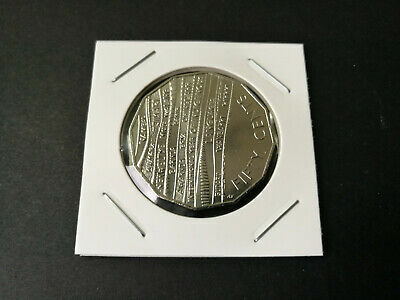 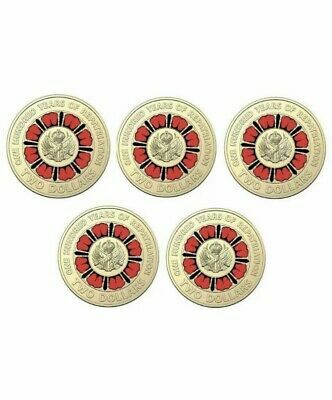 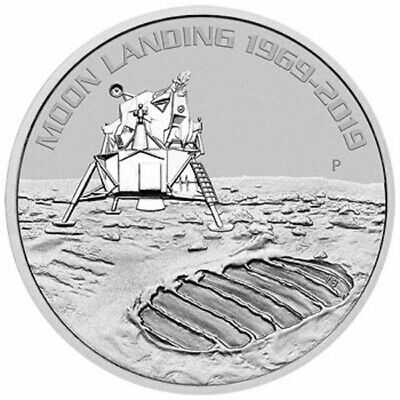 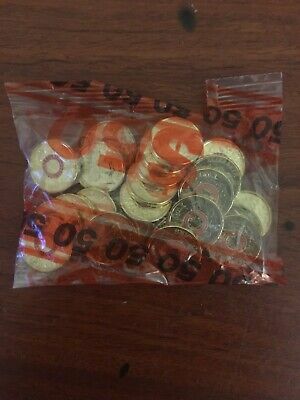 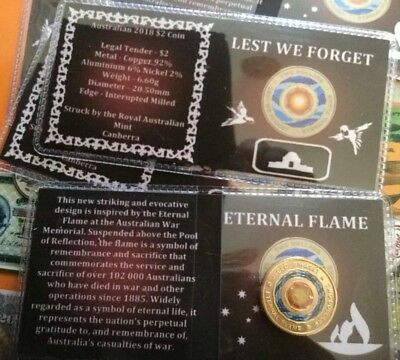 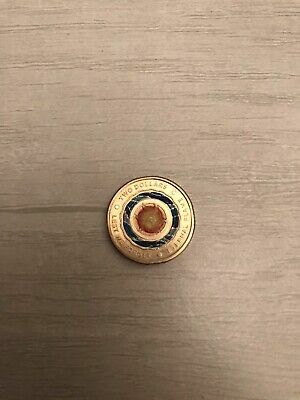 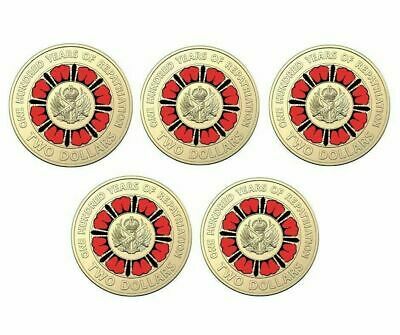 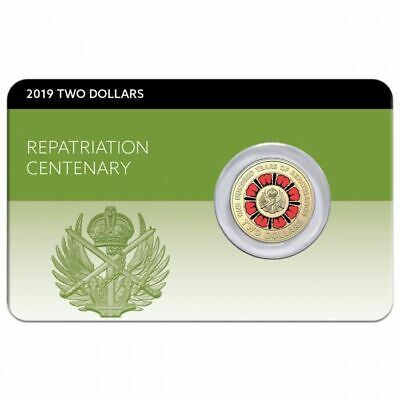 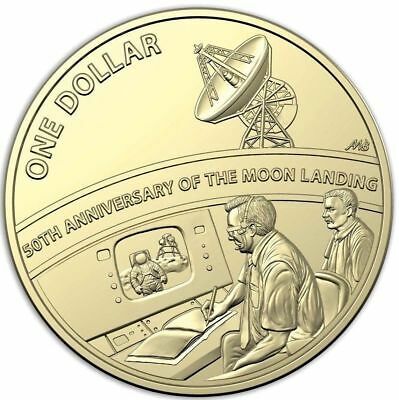 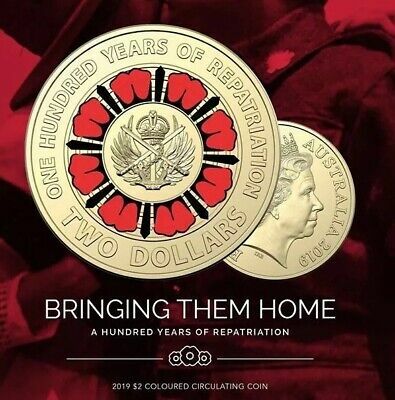 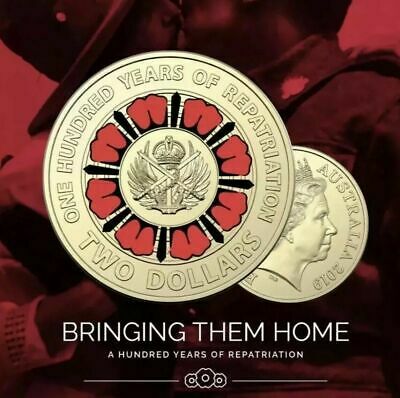 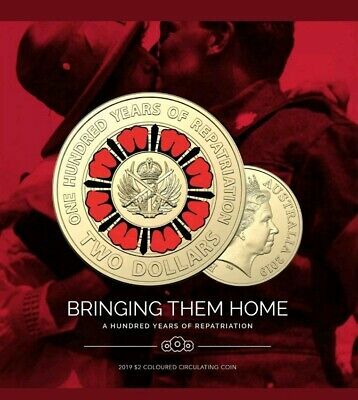 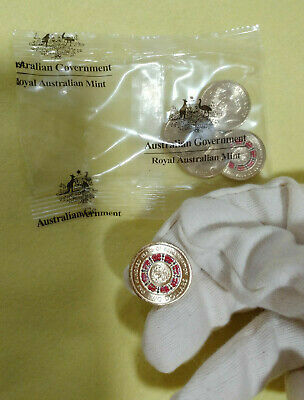 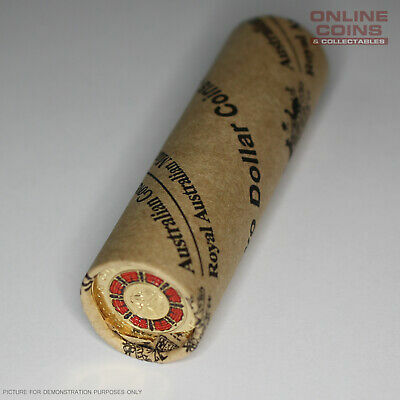 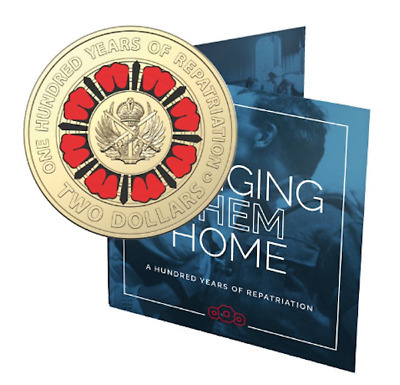 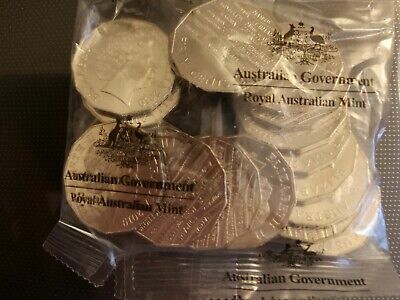 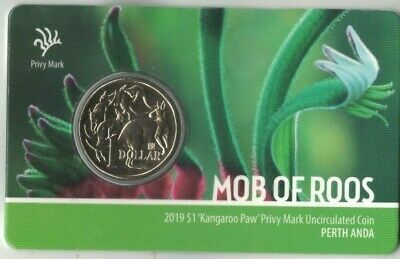 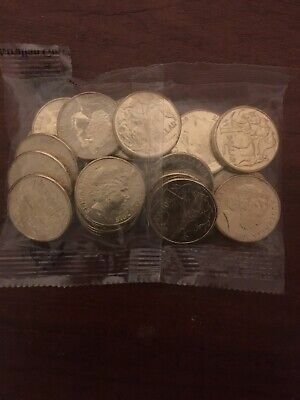 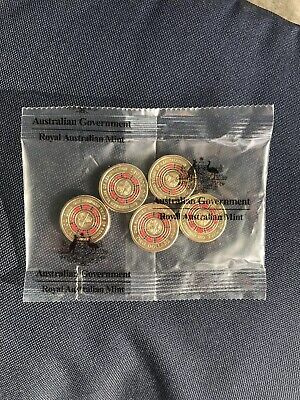 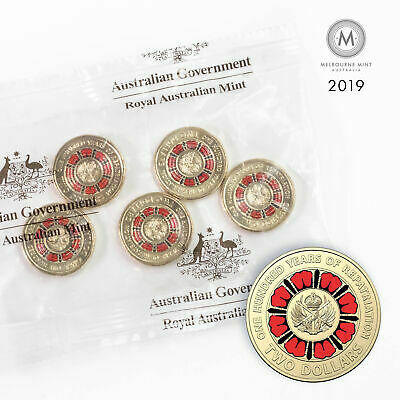 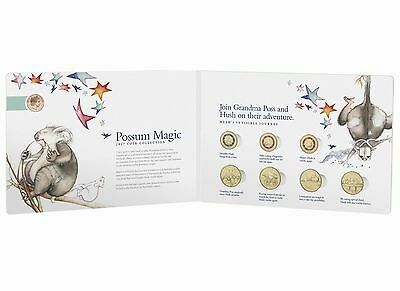 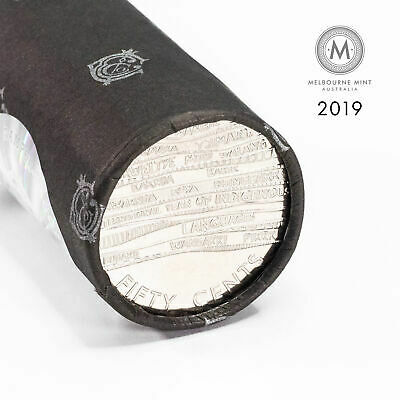 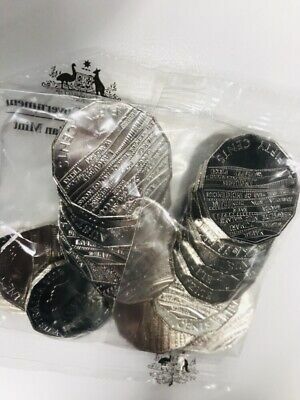 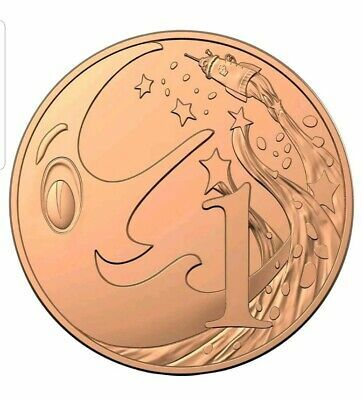 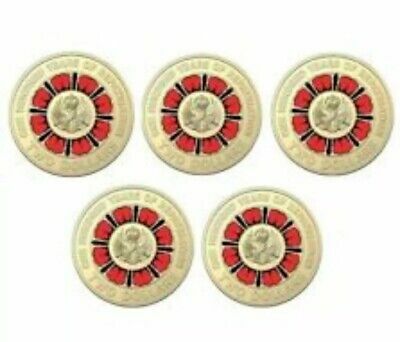 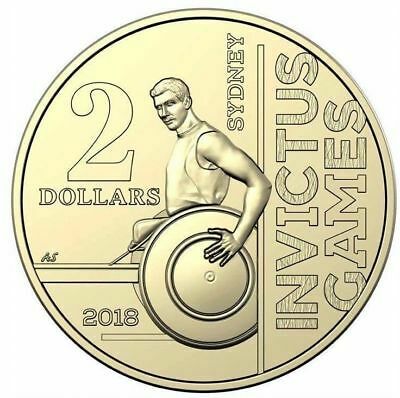 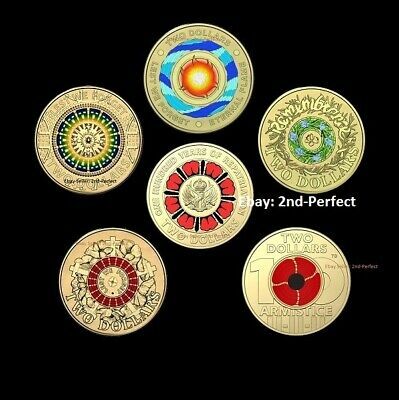 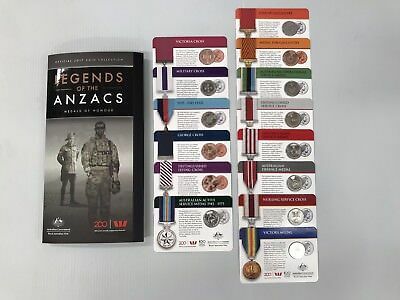 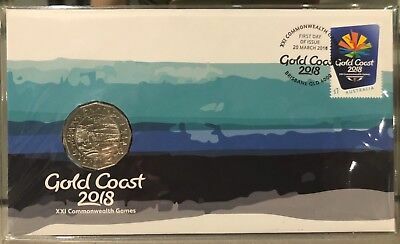 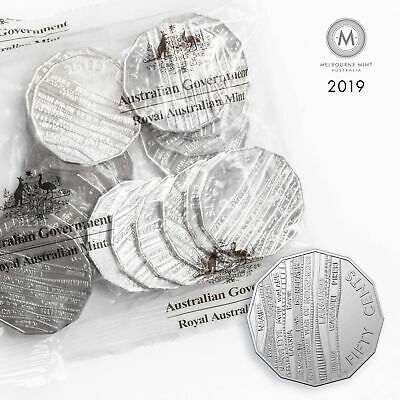 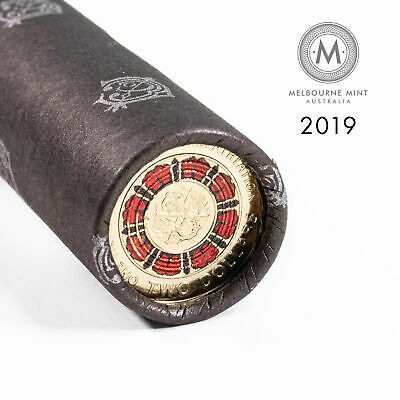 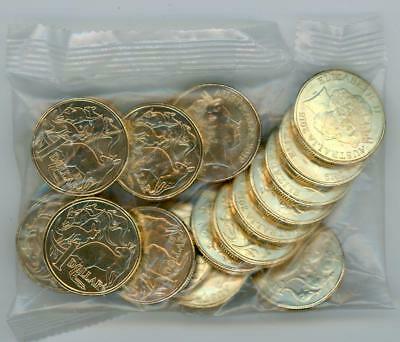 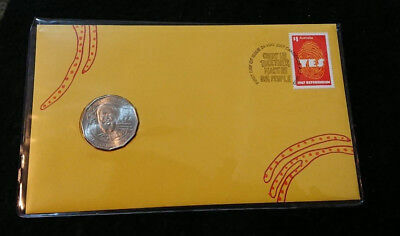 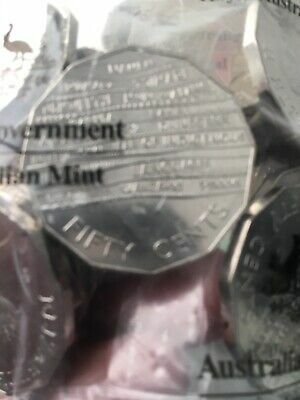 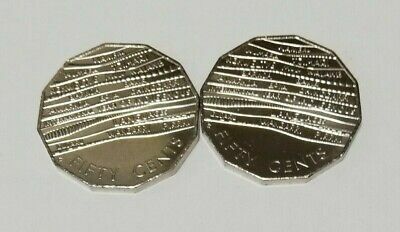 2019 Australia Moon Landing $1 Coin ** UNCIRCULATED SPECIMEN ** EX SET. 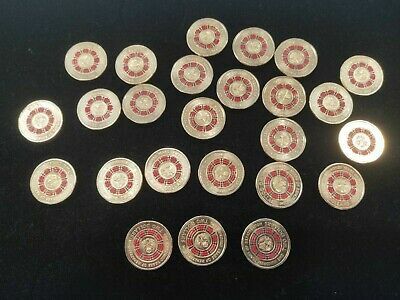 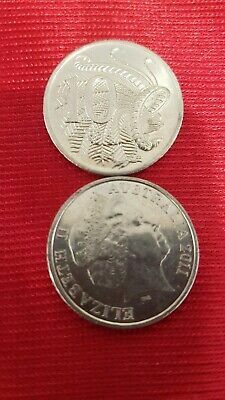 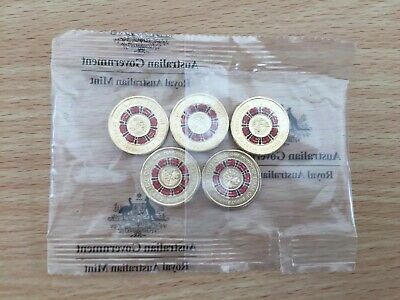 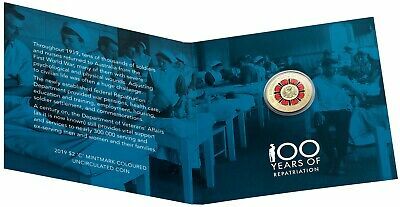 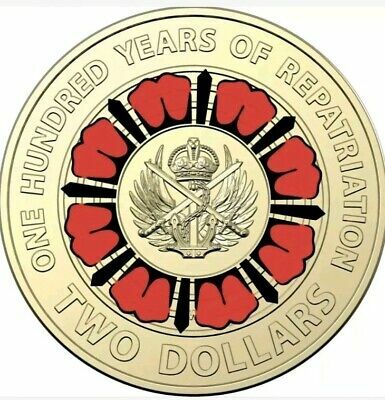 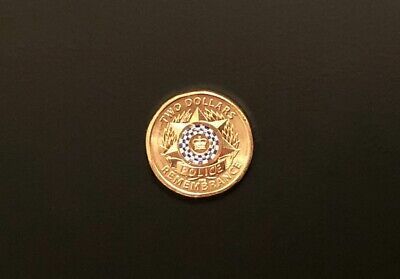 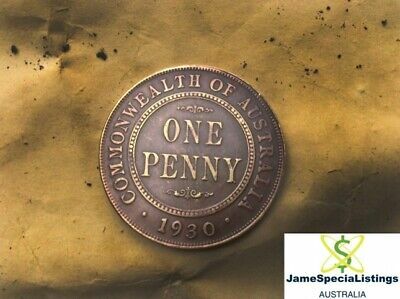 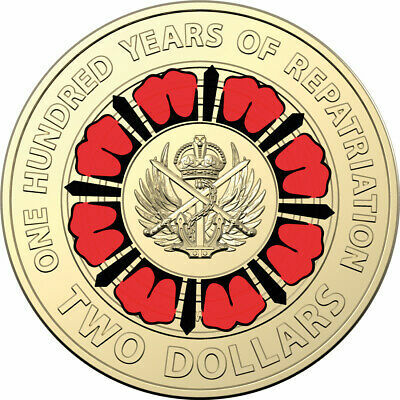 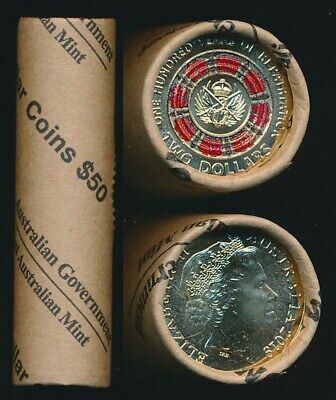 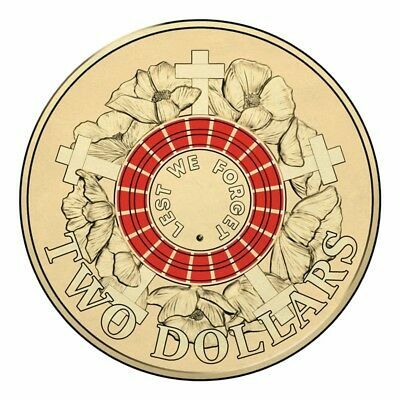 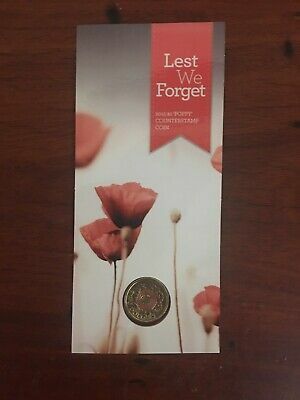 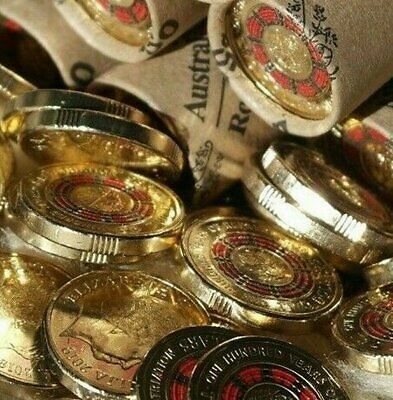 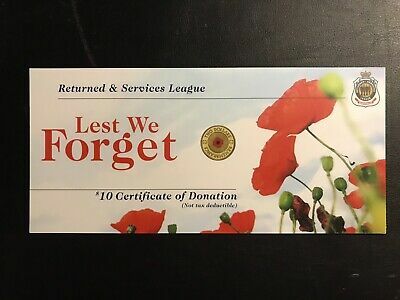 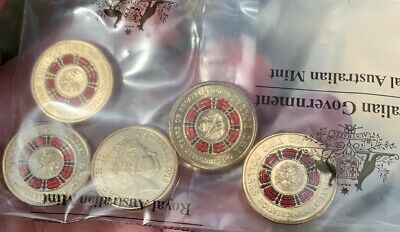 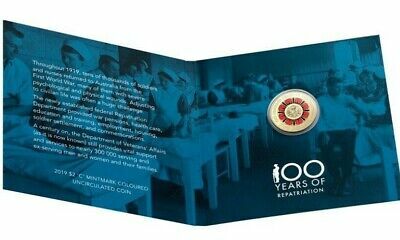 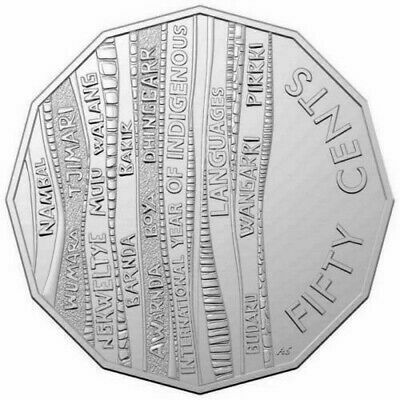 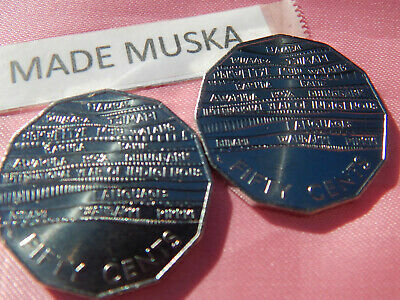 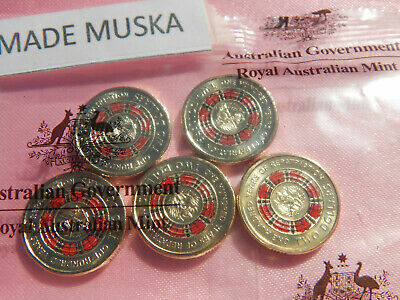 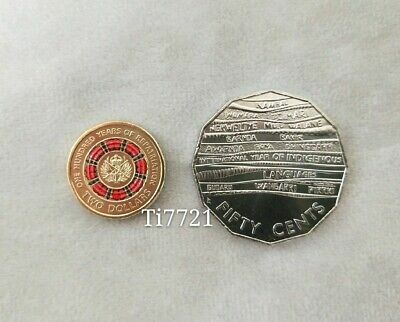 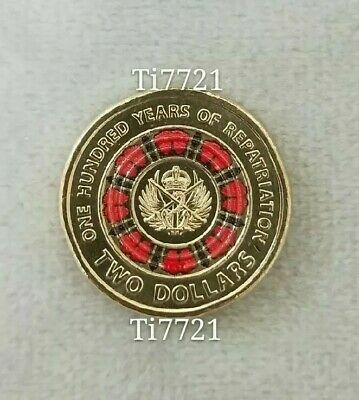 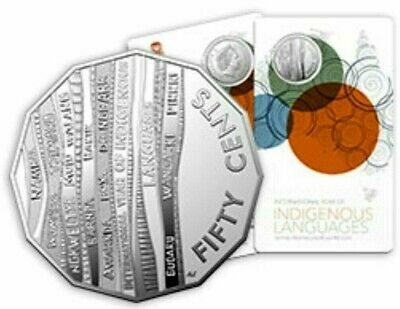 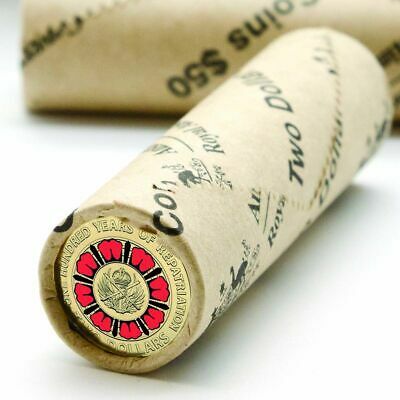 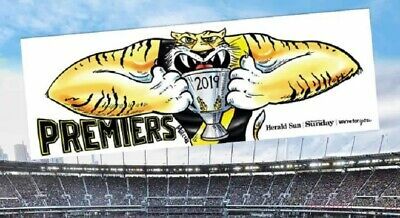 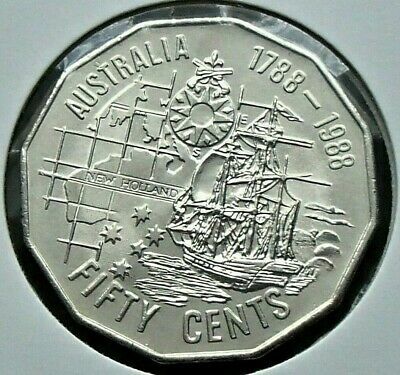 2001 20c QLD VIC NSW SA TAS WA NT ACT & Norfolk Is, Brilliant UNC. 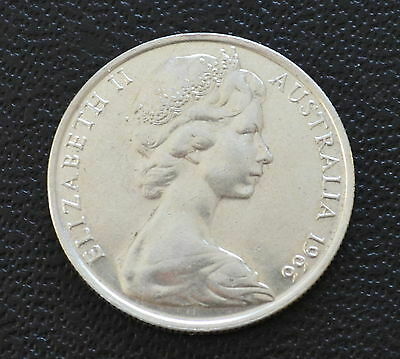 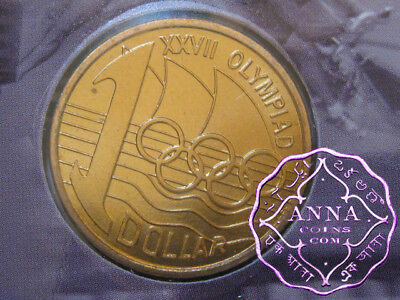 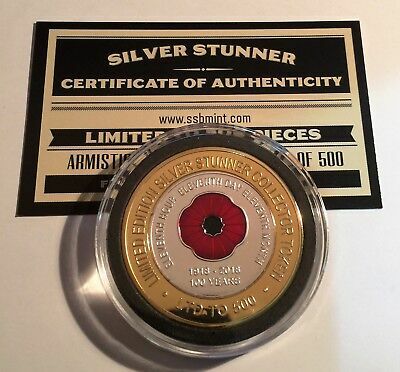 1997 $1 Uncirculated Coin: "Sir Charles Kingsford Smith." 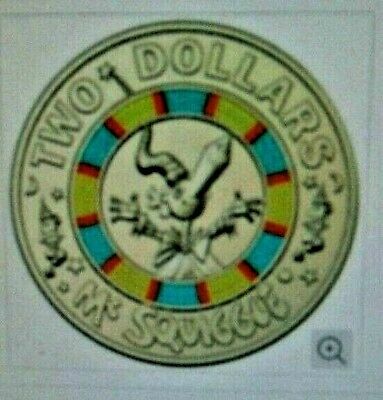 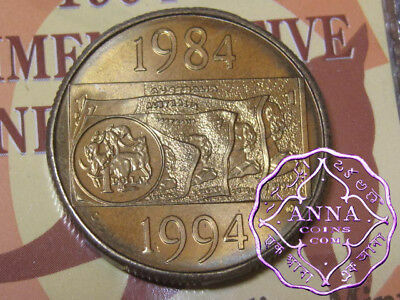 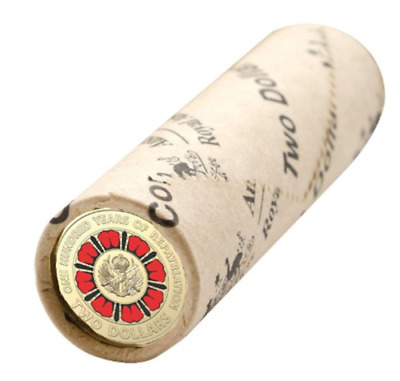 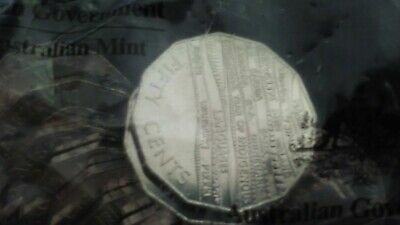 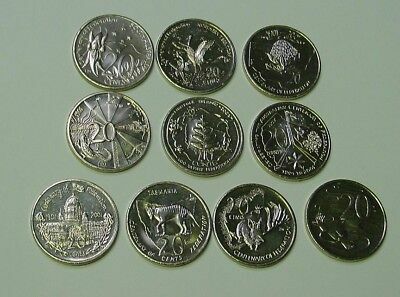 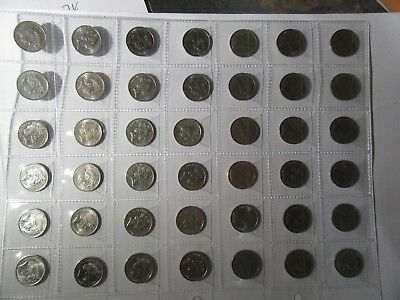 - "C" Mintmark.